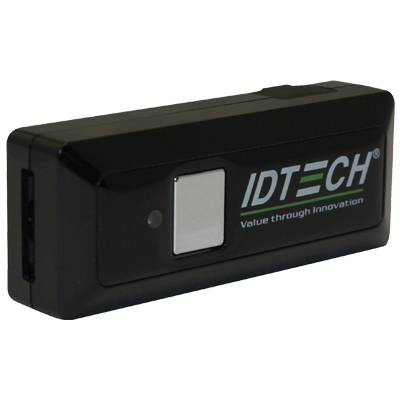 With the rise and demand in wireless technology today, ID TECH introduces the compact and stylish BTScan, the smallest wireless barcode scanner in the market. The BTScan brings industrial-class barcode scanning into a pocket-sized form factor. The BTScan wireless Bluetooth barcode 1D scanner enables quick and easy collection of linear bar coded data. The BTScan fits easily and comfortably in your pocket or in the palm of your hand. It works the same as corded models except that it's much more flexible and convenient. You can move around your work station or office without looking for a power source or tangling cords. By maintaining the value and functionality of it's superior ergonomic design, BTScan Bluetooth wireless barcode scanners brings the productivity benefits wireless barcode scanning to business offices (shipping/receiving), supermarkets, warehouses, manufacturing, hospitality, and retail environments.